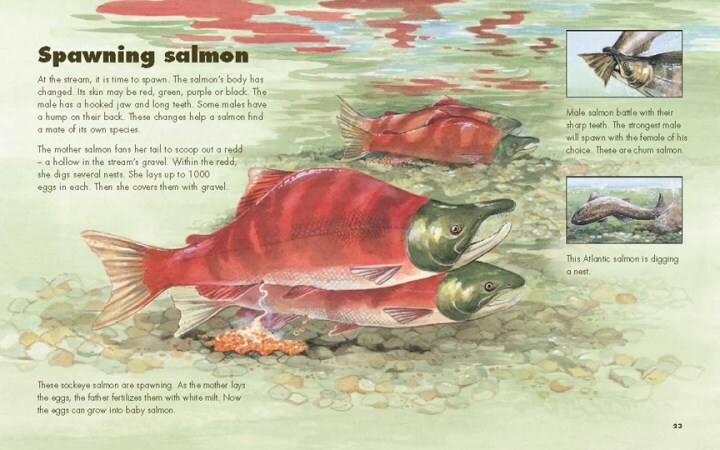 When salmon are ready to spawn, they struggle upstream to their birthplace. 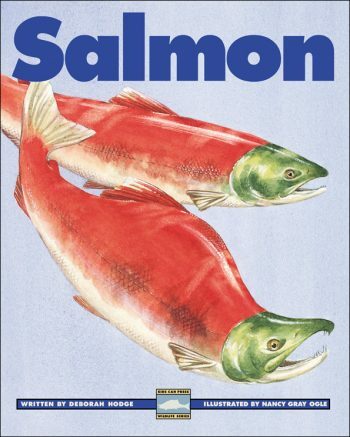 Their remarkable journey is just one of the twelve topics discussed in this look at Pacific salmon and Atlantic salmon. You’ll find out about different salmon species, the salmon life cycle, their place in the food chain and much more. This entry was posted in row4, Wildlife Series and tagged 2 on March 13, 2017 by kitsmediatech.